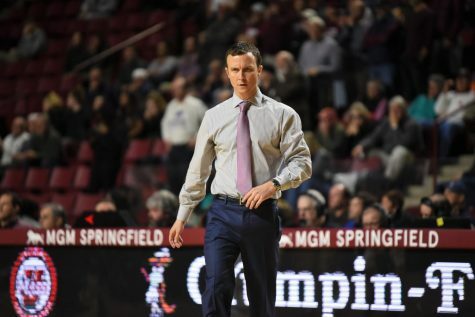 The Massachusetts men’s basketball team is currently in the midst of a five-game losing streak, including to two nationally ranked opponents in No. 19 Temple and No. 25 Baylor. 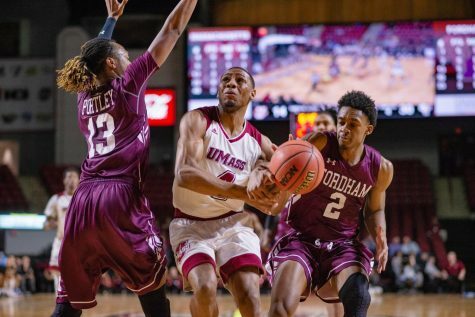 But the Minutemen have dominated opponents, including the Bears and Owls, in the category of rebounding, despite their struggles from shooting from the field as well as from beyond the 3-point line. 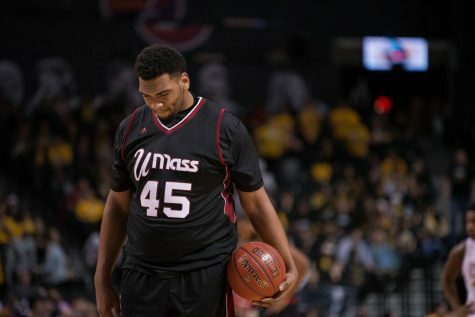 In both losses to Temple and Baylor, the Minutemen (7-12, 1-4 Atlantic 10) held a 37-33 and 42-33 advantage in rebounds. Specifically against the Bears, the 42 rebounds were the most allowed by a Baylor opponent so far this season, as the Bears were leading the NCAA in rebounding margin at the time (plus 11) thanks in most part to a big front court that starts players that are seven feet, 6-foot-11 and 6-foot-10. Against both teams, the Minutemen could not find their shots, and couldn’t pull out victories. 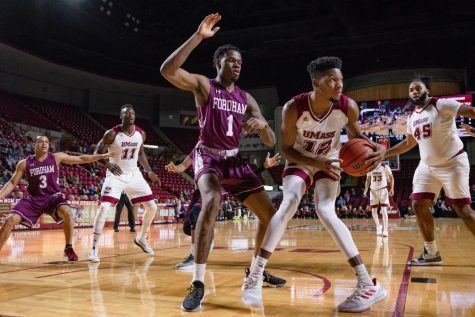 UMass has outrebounded 12 opponents so far this season by an average of 3.4 rebounds per game, including margins of 25 against Grambling (55-30), 20 versus Memphis, (44-24), seven at Boston College (50-33) and the game against the Bears. On the offensive glass, the Minutemen have been just as impressive, leading the A-10 in offensive rebounds (15.2 per game). 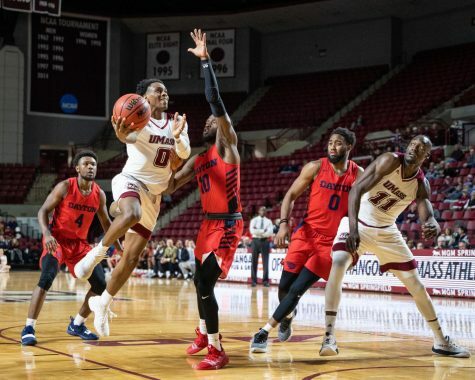 Against Baylor, Carter scored just two points in 11 minutes, while the Minutemen scored 14 points in the paint and just six second-chance points. 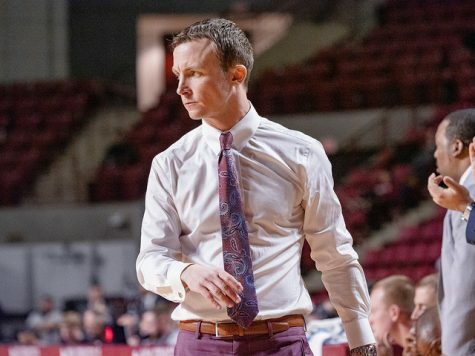 “Last game, we had a lot of offensive rebounds, but we didn’t really convert on any of them, so this game, I want to get second chance rebounds and score on them,” Carter said. 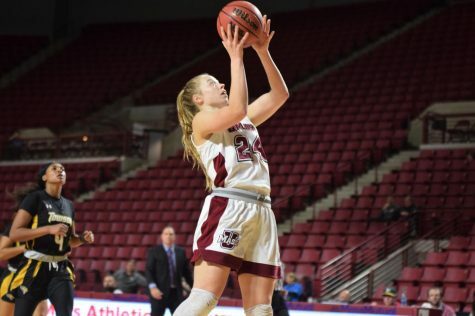 Carter leads the team with 6.1 rebounds per game, while the redshirt junior center Bailey is second with 5.8 rebounds per game in just 13.6 minutes played per game. 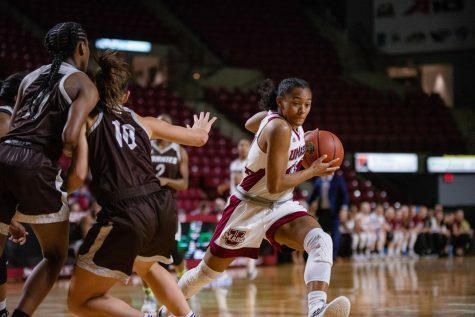 “Sean and I have to grab boards, and that’s the bottom line in order for us to be successful, so I need to grab rebounds, block shots and play defense in order to help us win” Bailey said. Behind Carter and Bailey, freshman Terrell Vinson is third on the team with 5.3 rebounds per game, and is second behind Carter (3.1) in offensive rebounds (2.8). 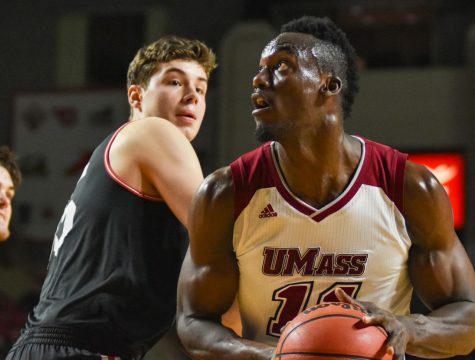 The Minutemen, who travel to take on Saint Josephs on Wednesday, have the worst rebounding margin in the conference, with a -8.8 margin. 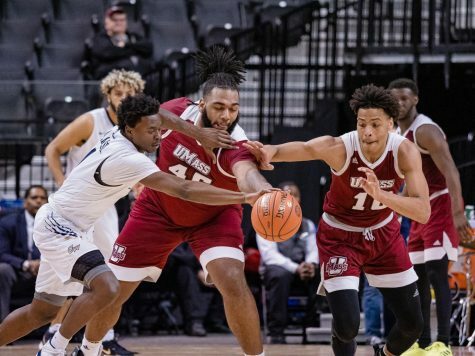 The Hawks are dead last with an average of 9.1 offensive rebounds per game in conference play and are second to last with 23.2 defensive rebounds per game in conference play.